The History of Love by Nicole Krauss. 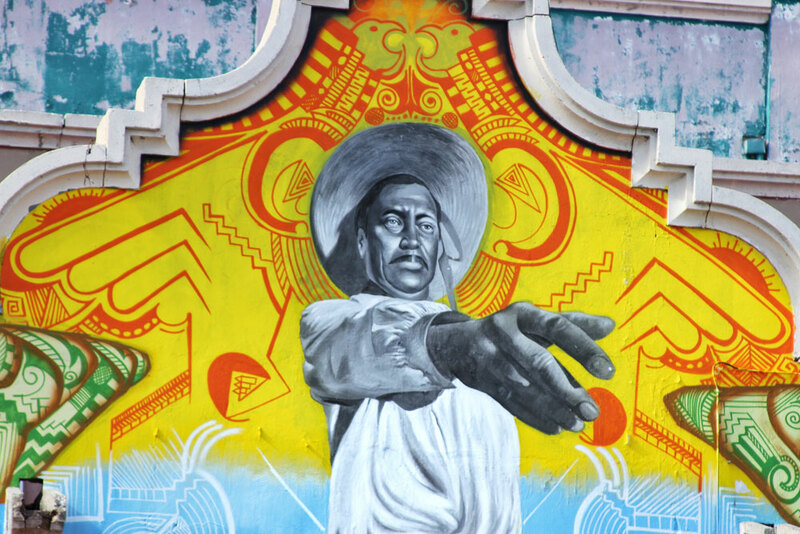 EL PASO – A couple of weeks ago I decided to do my walks/bike rides without music, instead I would play audiobooks, those old titles I had for free I don’t know when. 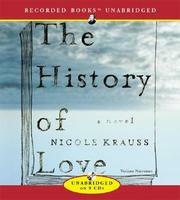 And so it is that I started listening The History of Love by Nicole Krauss. It all starts with Leopold Gursky and his love for a girl named Alma. They are young, they love each other but they can’t be together, why? Because World War II begins to threaten their county. Alma escapes to America. Leopold says they will meet again there. But they don’t, at least not in time. Leopold survives the absence of Alma writing her a book titled The History of Love he mentions parts of it every time he writes letters to her. But does she receive them? Leo doesn’t know. Alma doesn’t arrive alone to NYC she is pregnant, terrified and alone, allows herself to be protected by a man that will later become her husband. This novel doesn’t start here, it starts when Leo is a Holocaust survivor, an elderly sick man that states “all I want is not to die on a day when I went unseen.” Leo is a writer looking for the novel he wrote to Alma and had to hand to his friend Zvi Litvinoff so he could protect it while he tried to escape. Leo is now looking for The History of Love as a way to re-live his own history of love that did not have a happy ending because by the time Leopold finds Alma, she is married and with two kids. It also starts with young Alma Singer, a fifteen year old who is coping the death of his father and deals with her mother’s depression and the foolishness of his younger brother who believes he is one of God’s chosen people. Alma’s mother has been asked to translate from English to Spanish a novel written by Zvi Litvinoff in Chile and it is called The History of Love, a book that her parents shared and the reason she herself is called Alma. Young Alma becomes passionate about The History of Love and starts a journey to look for the real Alma. So both Leo and Alma are looking for the same book and a girl’s coming of age becomes also an old man’s determination. Nicole Krauss has created a novel that offers the multiple perspectives of the characters: Leo, Alma and even her young brother Bird, have a saying here. They all are looking for The History of Love, all of them and one more person, that mysterious figure that pays great amounts of money to Alma’s mother to translate this old book. A third narrator tells us about Zvi Litvinoff quest and what is behind his decision of publishing Leo’s book under his name. Krauss has created engaging characters and has set a chessboard in which every movement counts, every movement becomes a way of finding The History of Love. As a reader, or better to say, as a listener something caught my attention and I could not listen anymore. The author was doing something in terms of form that I was missing, even when listening the whole thing I knew I was missing. So there I went, like Alma, like Leo, looking for The History of Love I became too a character in search. I went to UTEP’S library, looked it up in the system and went to the 3rd floor… walked through the main stacks looking for PS3611.R38 H57 and nada. The book wasn’t there. I asked for help, they check the system “yes the books is here”. We went back to the stacks and PS3611.R38 H57 wasn’t there, nor it was in the stacks of circulation desk. “I think we lost the history of love” the woman said and then laughed for the sentence. “Sounds poetic, right?” I smiled and added: “And dramatic!¨. I found myself in the same situation of the characters. I too needed to find a book, I too was looking it for personal reasons, I too needed to prove that not everything was lost in life. With “The History of Love” Nicole Krauss breaks the line between fiction and reality, between what is on the page and what is in front of it. A beautiful narrative piece of enduring love. I was unaware of this book (also). I love your series on books I am unaware of. This “History of Love” reafirms the force, the life force, that love can be in someone’s life. It can be the force to overcome all obstacles. (Of course this is not my original thought.) But your review has delved deep into its living presence. Thank you.